The latest data revealed that revenue earned from property taxes has seen a bolstering of state and local government bank accounts. 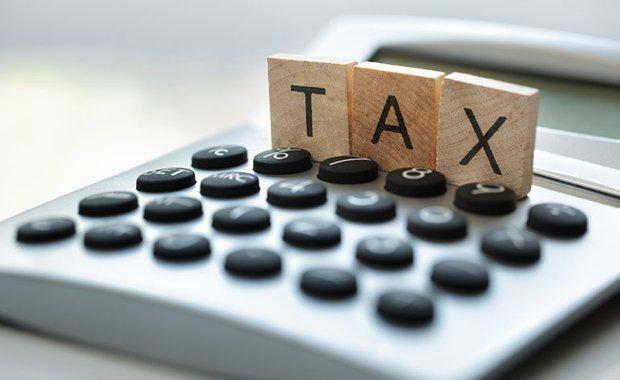 The Australian Bureau of Statistics (ABS) data said that state and local governments nationally collected $49.567 billion (51.9%) of their total taxation revenue from property, a record high proportion and 9.6% higher over the year. 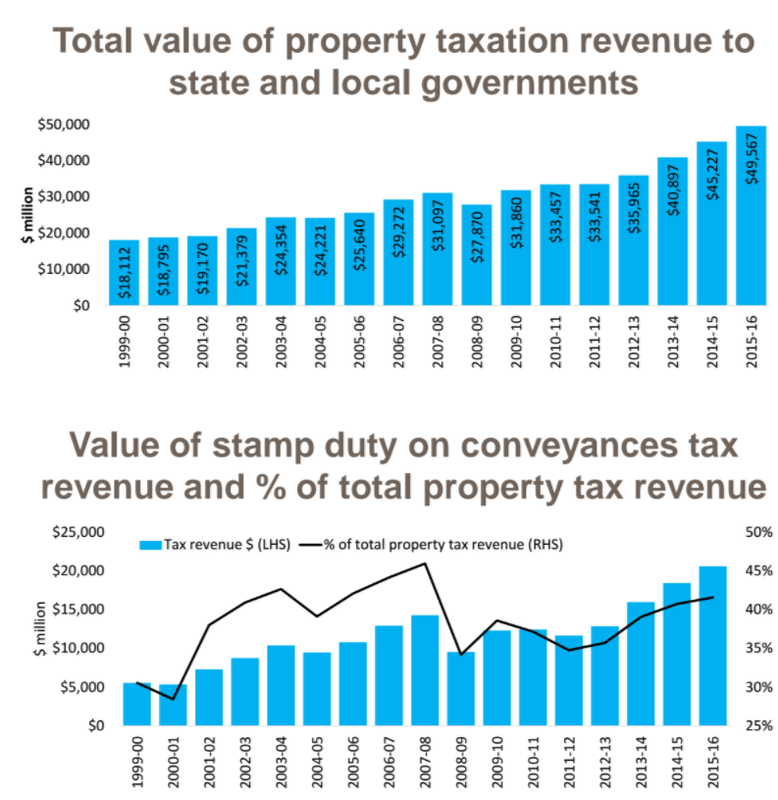 Stamp duty on conveyances accounted for the largest overall proportion of property tax revenue. Over the 2015-16 financial year, state and local governments raised $20.607 billion in revenue from stamp duty, accounting for 41.6% of total property tax revenue. 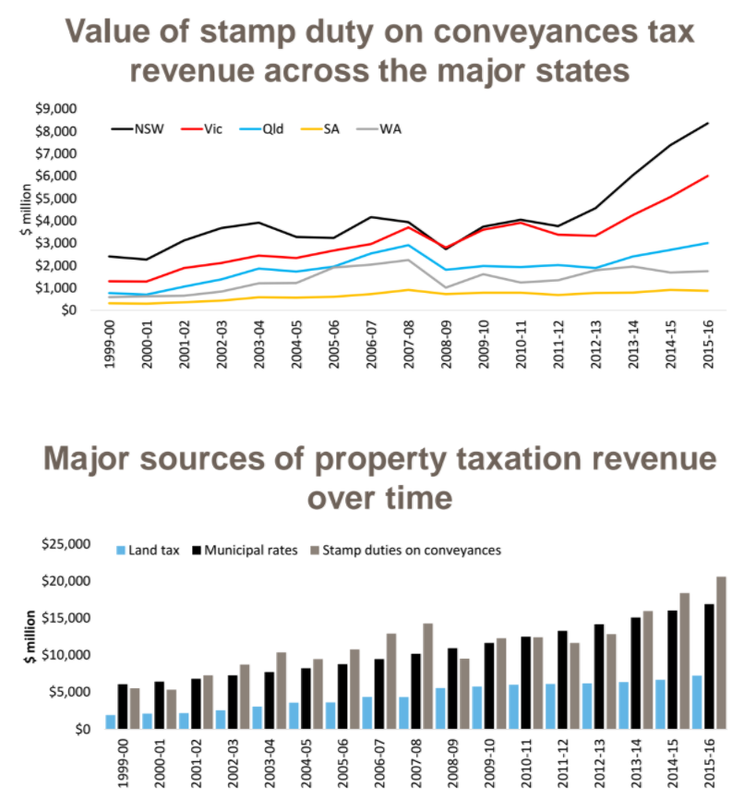 CoreLogic research analyst Cameron Kusher said as a proportion of total property tax revenue, stamp duty has previously been higher however, over the past few years there has been a substantial increase in the value of revenue collected from stamp duty. "It is pretty easy to see what booming housing markets do for state government coffers with the NSW and Vic governments seeing stamp duty revenues surge," he said. “The uncertainty surrounding stamp duty and its dependence on stock turnover makes it an inefficient and volatile source of taxation revenue. "Because stamp duty is only collected from properties which transact, the state governments are relying on values and transactions rising across the 5% to 7% of properties which turnover in any given year to drive their major source of property tax revenue," Mr Kusher said. CoreLogic also noted that the three largest sources of property tax revenue; land tax, municipal rates and stamp duties on conveyances, accounted for 90.3% of all property related tax revenue to state and local governments in 2015-16 and 46.9% of total taxation revenue. “We already know that $20.607 billion in tax revenue came from stamp duty on Conveyances, a further $7.237 billion came from land taxes and $16.924 billion came from municipal rates," Mr Kusher said. “Land taxes and municipal rates are much more guaranteed income streams than the more volatile stamp duty on conveyances. Mr Kusher said the reality is that any such move is unlikely to be supported by the NSW and Victorian governments currently, given how much revenue these states continue to rake in due to the ongoing housing booms in Sydney and Melbourne.